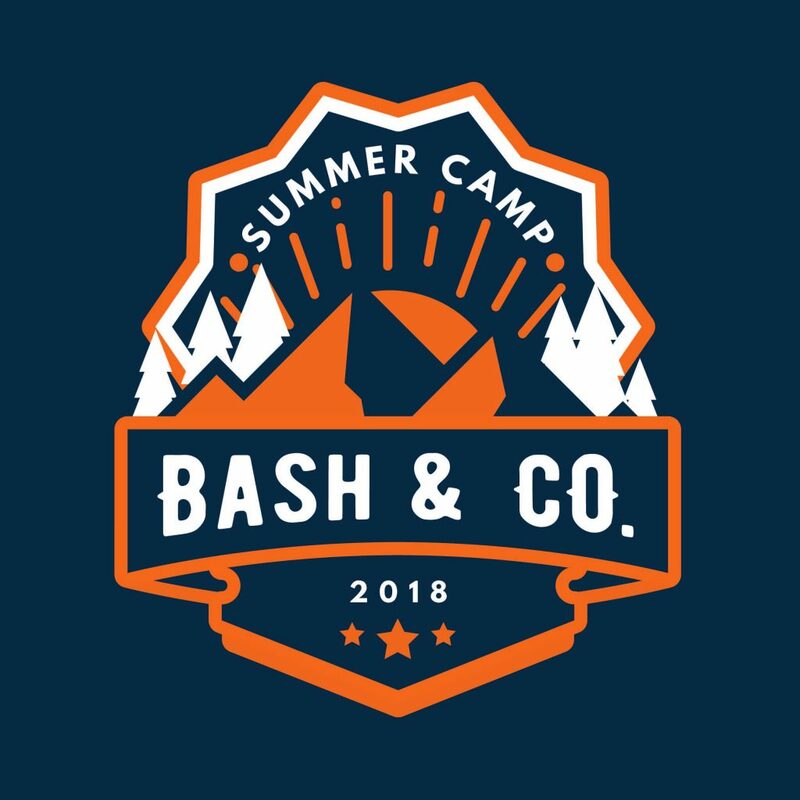 The Procrastinator's Guide to Summer Camp in NYC - Bash & Co.
With only two more weeks left of school, we are eagerly attempting (aka: in a panic) to nail down our summer plans. 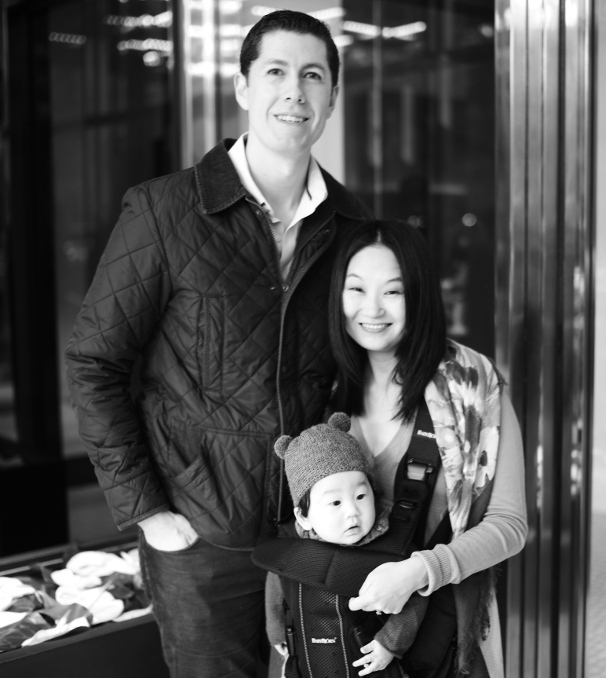 While I normally prefer advanced detailed planning, we’ve needed some time to adjust to life as a family of four (plus, I’m still waiting for spring to arrive…seriously, how short was our spring?!). So, as we countdown the days until summer (officially, June 21st), here are some of our last minute preparations to find summer camps in NYC. 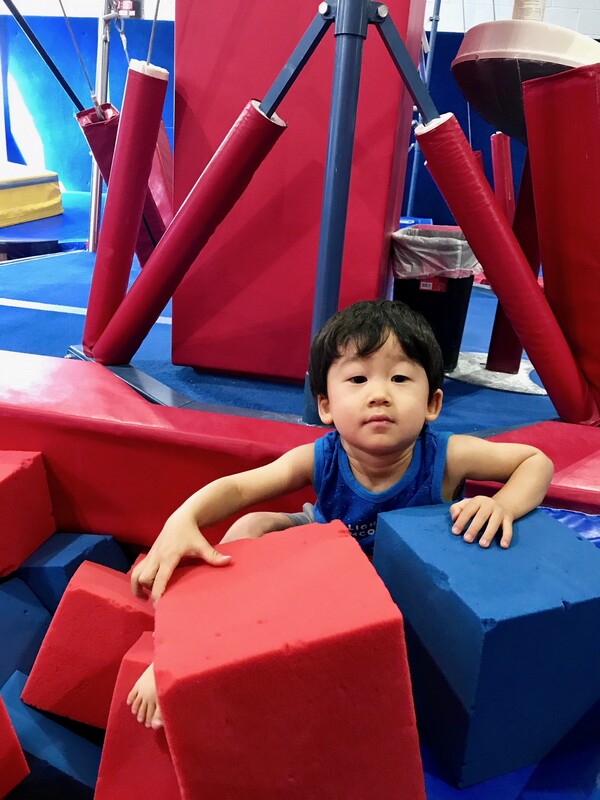 NYC Elite Gym (UWS, UES, Tribeca): Bash has loved these gym classes and we couldn’t be happier with his coach and seeing how Bash has progressed. 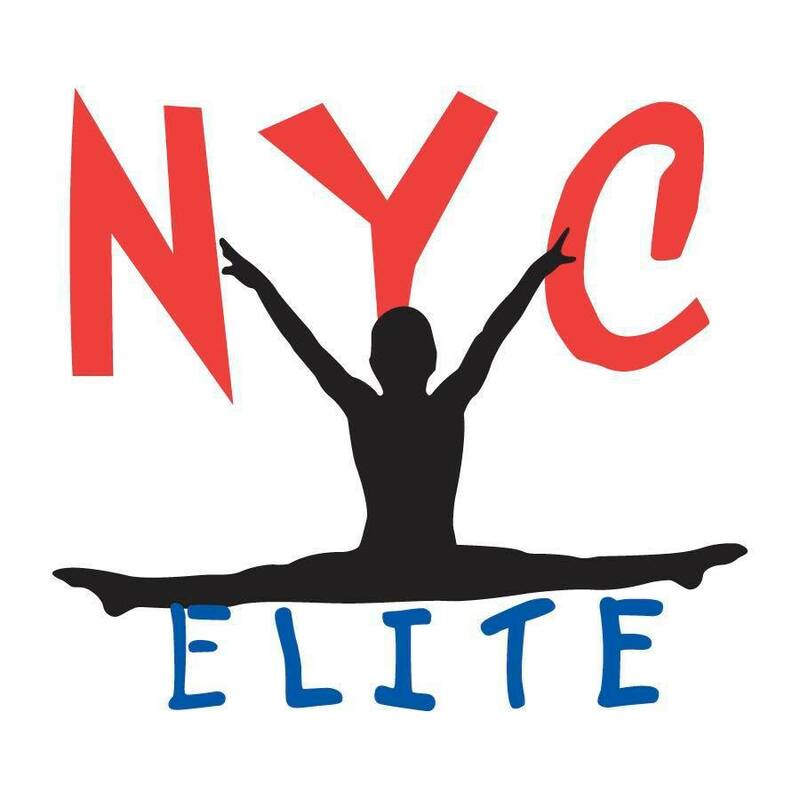 NYC Elite has very flexible summer camp programs (half-day for preschoolers), which can be customized for 2/3/5 days per week. While the facilities are geared towards gymnastics, summer camp broadens the experience across gymnastics, dance, arts and crafts, and storytime. As of 5/30, there was still availability. 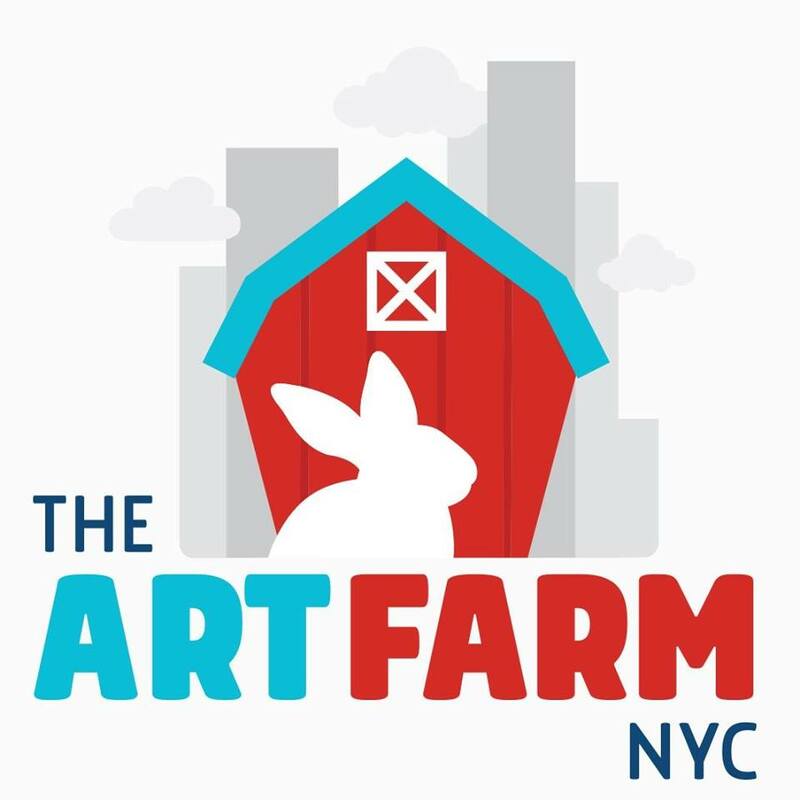 The Art Farm NYC (UES): Recommended by teachers at Bash’s school, this camp offers full and half-day options for preschoolers and registration can be done on a per-week basis. From live animals to swimming, this camp has a lot to offer! As of 5/30, there was still availability. 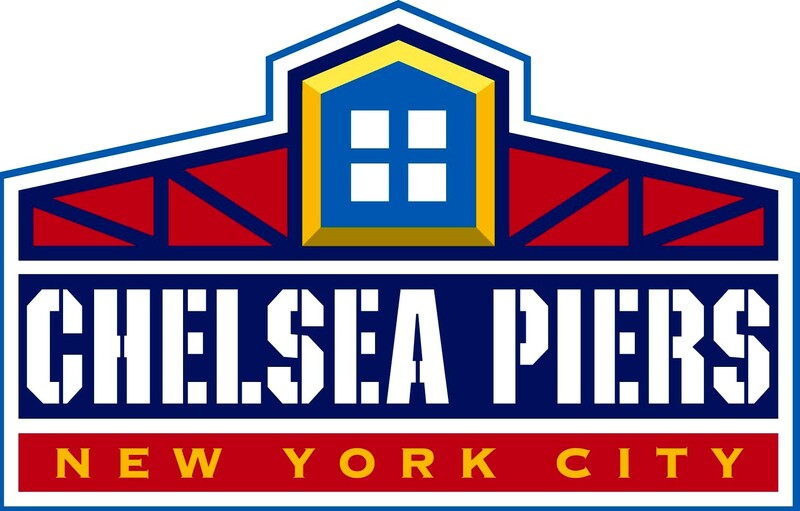 Chelsea Piers (Chelsea): This multi-sport complex offers a host of sport-specific camps (for preschoolers, they offer either gymnastics or ice skating). Since Nick and I are both avid ice hockey players, we’re leaning towards a week or two of ice skating lessons. As of 5/30, there was still availability. 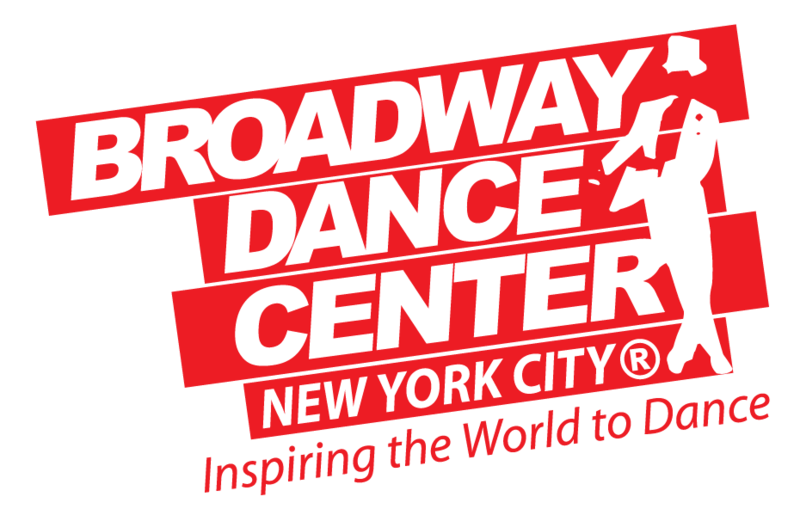 Broadway Dance Center (UWS): If you’re in the market for a summer of “Fame”, BDC offers a fun camp for those little dancers. (Full and half-day options available for preschoolers). Bash is really into breakdancing (which he saw once at Fisherman’s Wharf in San Francisco), so it’s either this or we’ll be spending a lot of time with the buskers in Central Park! As of 5/30, there was still availability. Are you as excited for summer as we are? Do your kids spend time at camp or do they prefer lots of unstructured playtime? 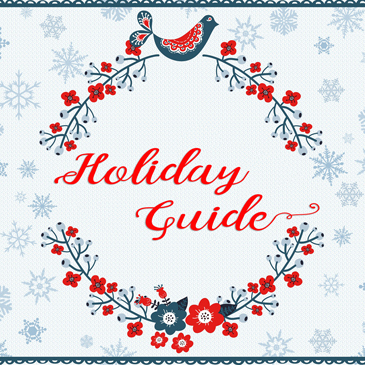 What are your favorite NYC camps / classes?